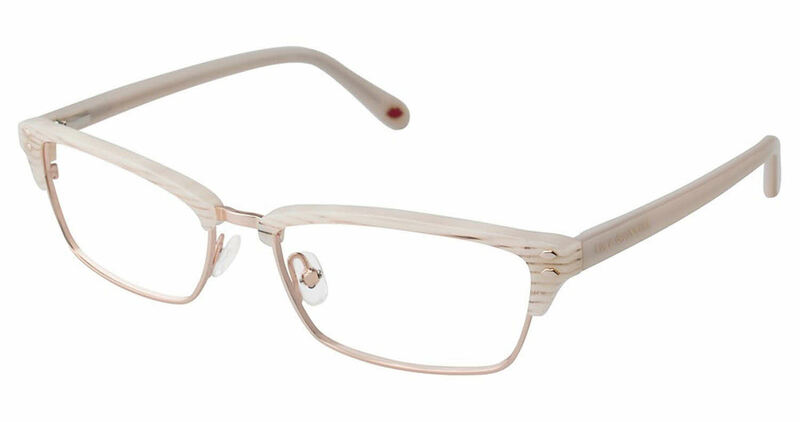 This is my favorite pair of eyeglasses so far--stylish, unique, and fun. I've gotten more compliments on this pair than any other glasses I've had so far. The mixed metal and acetone adds interest and dimension to my look.